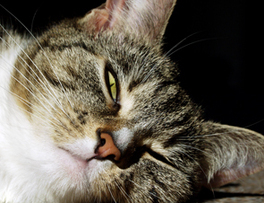 Also called AnimalTalk, it is the application of BodyTalk for the animals in our lives, whether domesticated or wild. The BodyTalk System is a unique healthcare modality that addresses the body in a truly integrative, holistic way. The BodyTalk practitioner recognizes that the bodymind complex functions as a synchronicity, and not as a bundle of autonomously functioning parts. The BodyTalk practitioner acknowledges that poor health is an indication that the body's innate wisdom to heal and maintain synchronicity within the body is in need of enhancing. To this end, the BodyTalk practitioner consults the body's innate wisdom by means of neuromuscular biofeedback. Innate then gives the practitioner an indication of its priorities in the healing process.When working with domesticated animals, the human client (owner of the animal) is often used as a proxy for the animal, and the areas of imbalance or links are gently held on the human client, while the practitioner taps on the head, and then over the heart complex of the human. The act of tapping on the head enables innate to register the links in the brain, which enhances the overall integral functioning and intercommunication within the body. The act of tapping over the heart complex enables innate to store the memory of the links. In this way, the innate wisdom and healing function inherent in the body is enhanced on all levels. 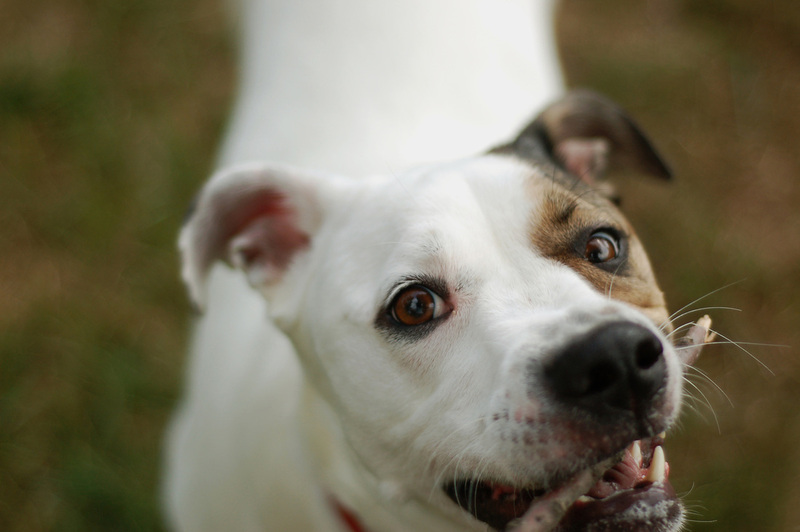 Using the human owner as proxy for the animal works very well because of his/her deep connection with the animal. The BodyTalk practitioner may opt to use herself as a proxy for the animal depending on the circumstances. 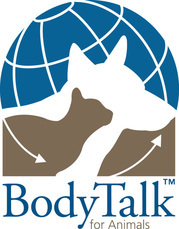 Animal BodyTalk can be used to address the health of an animal on all levels: physical, mental, emotional, behavioral, energetic, and spiritual. It is intended to serve as a complementary practice to veterinarian care and not a substitute for it.